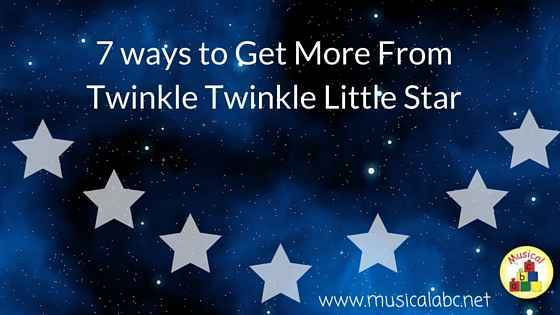 I would speculate that almost everyone in the UK knows the nursery rhyme Twinkle Twinkle Little Star. 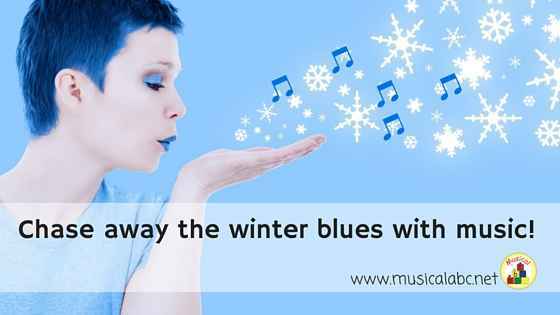 Chase away the winter blues with music! Winter needn't feel blue in your setting! Singing and listening to music maybe the answer you are looking for! 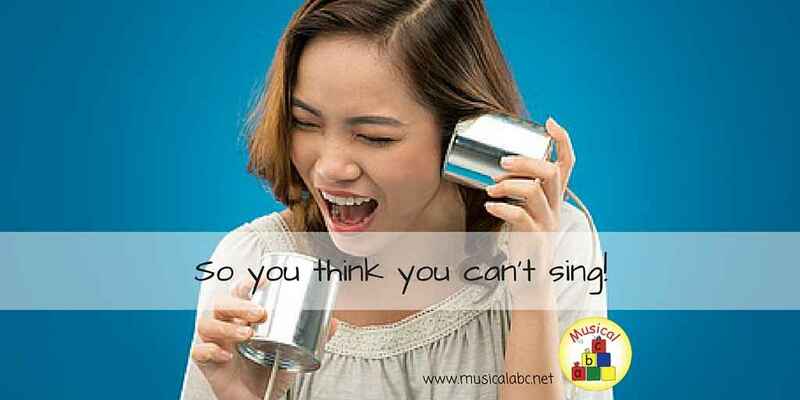 Singing is proven to release endorphins the 'feel good' chemical. There have been numerous articles written about the benefits. The Science of Singing, Singing changes your brain, Clinical Research on the Benefits of Singing ... and there are many more. 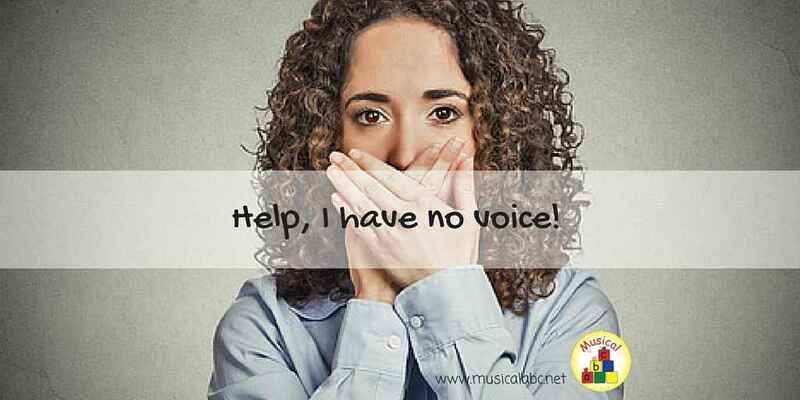 Help, I have no voice! It’s not until you no longer have your voice that you realise how much you rely on it as a teacher. My job requires me to talk and of course sing. 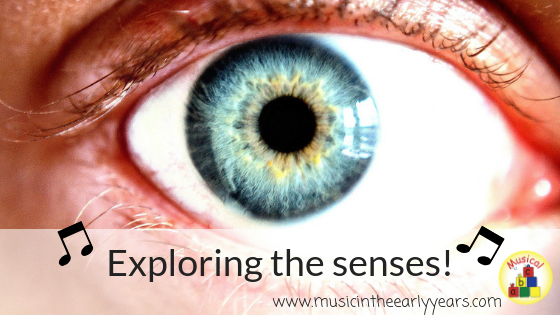 I lost my voice at the end of June 2015, which thankfully was near the end of the summer term so my classes were near an end, but I had videos to create for the new ‘Music Time’ plans that I created. It only started to get back to normal at the beginning of September; that’s a long time! Time for a change this Autumn! 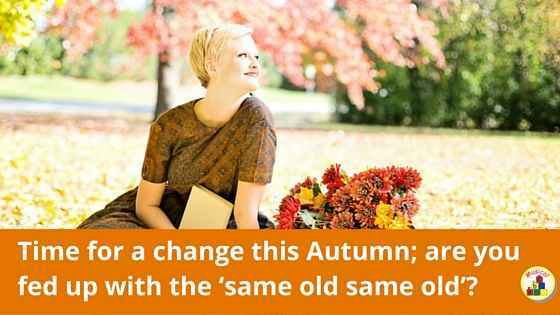 Time for a change this Autumn; are you fed up with the ‘same old same old’? Do you struggle to think of new activity ideas? 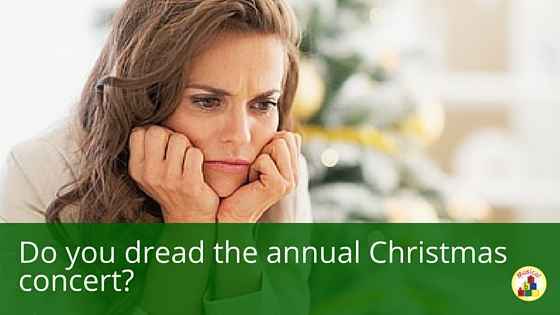 Are you fed up of doing the same ideas every Autumn? 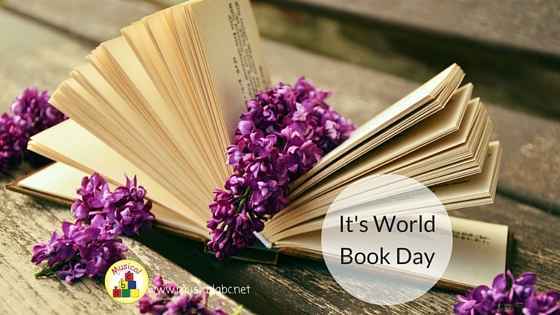 Well, why not think about the more unusual events that happen during Autumn like ‘Talk like a pirate day’, ‘Hug a bear day’ or even ‘World Food Day’. 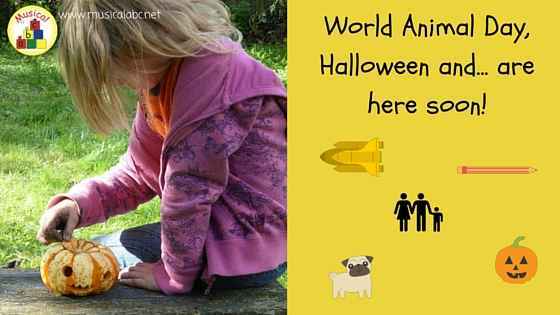 Maybe get everyone dressing up as a pirate for the day. 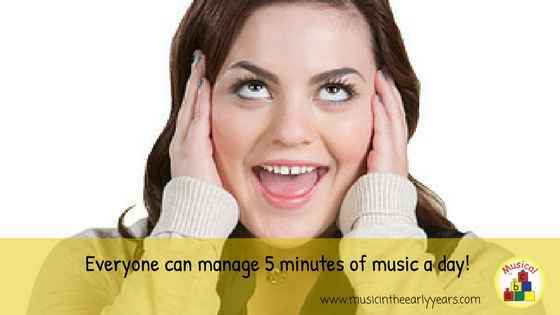 Everyone can manage 5 minutes of music a day! Are you not quite ready for a 20 minute music time? What about 5 minutes of music each day instead?